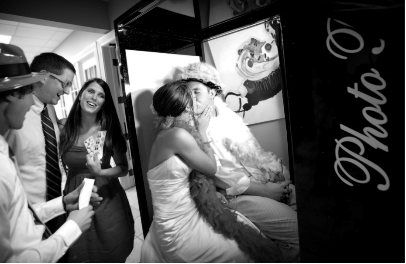 We provide a real photo booth to any wedding, corporate party, and private event. We offer a real photo booth. Our Photo booth use to me setup in a Mall. Our Photo Booth Rental offers the most modern features. We used Photo Booth Rentals by Ish for our son's baptism this past weekend and we couldn't be more pleased with their service! Aileen was great with interacting with my guests and even more so with the kids. The Photo booth was a big hit! The pictures were bright and clear and the customized logo made them the perfect party favors. I will definitely be referring my friends to their service. Thanks so much! My husband and I got married 3.5 years ago and used Ish for our photo booth rental. We were very happy with the quality of the images and videos received! Recently, we moved and sadly the box with our DVD of photos and videos from Ish went missing. I reached out to Ish Events hoping that they might still have a copy and fortunately they did! They were wonderful about sending me the photos and videos again and I am forever grateful! They are a great company and wonderful to work with! I was at a recent birthday party and had a chance to use the Photo Booth Rental. My friends and I had such a good time taking photos and leaving the birthday girl video messages! I was able to email myself the photos right from the booth and tag and upload to facebook! I've already booked the booth for my birthday in 4 months! Of all the photo booths I've been in the old school vintage kind are still fun. Although the open-air style version that's all the rage these days is probably a close second, I think there's nothing like squeezing into one of these little automated kinds. Nice work getting it in and out of the party with all those stairs guys. Thanks. I am beyond happy that I booked Photo Booth Rental for my wedding last month! Courteous and efficient customer service, great price and most of all my friends and family had a blast! I even got to cross the wedding favors off my checklist because everyone had fun taking photos and got to walk away with a memory of the night. ! A must for your next event! 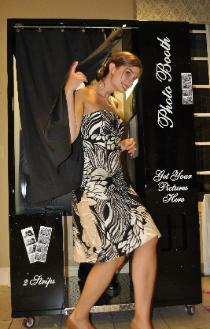 We offer a real traditional style photo booth with a modern program. Our photo booth use to be setup in the mall. We have designed it so it can come apart and can be setup anywhere. So we have the only full sized traditional photo booth that we can take upstairs, go in elevators, and go through single doors. Another great thing is this photo booth has some unique features. It can take a 30 second video message. So we have the only photo booth that not only produces High-quality photos but it also collects heart felt testimony. 30 second video messageYou can add scrap booking for just $75 more. We offer a real arcade style photo booth made of metal. 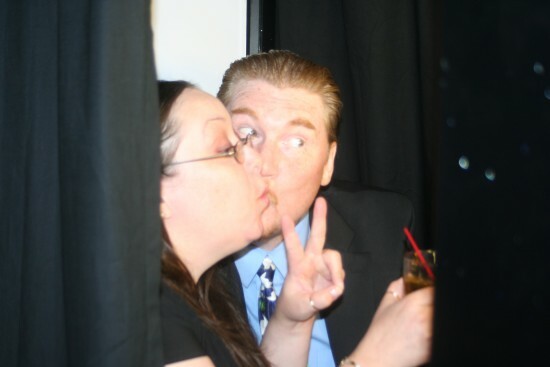 Please beware of homemade photo booths made of paneling, pipe, or drapes. Our photo booth can be setup in a movie theatre the booth is 500lbs and is made of metal. Please check out our website for videos and photos of our photo booth. We Guarantee the best price for an authentic photo booth rental. We will beat any quote for a real photo booth. 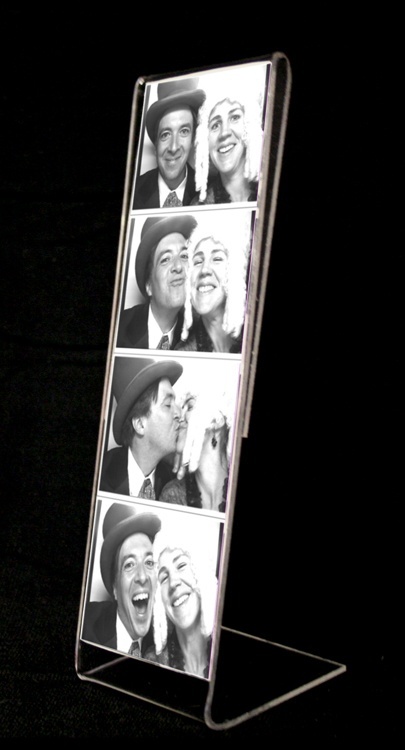 We will beat any price for a real photo booth. If you get a quote better than ours and it is an Authentic photo booth. Send it to us and we will beat it. You can add scrap booking for just $75 more.